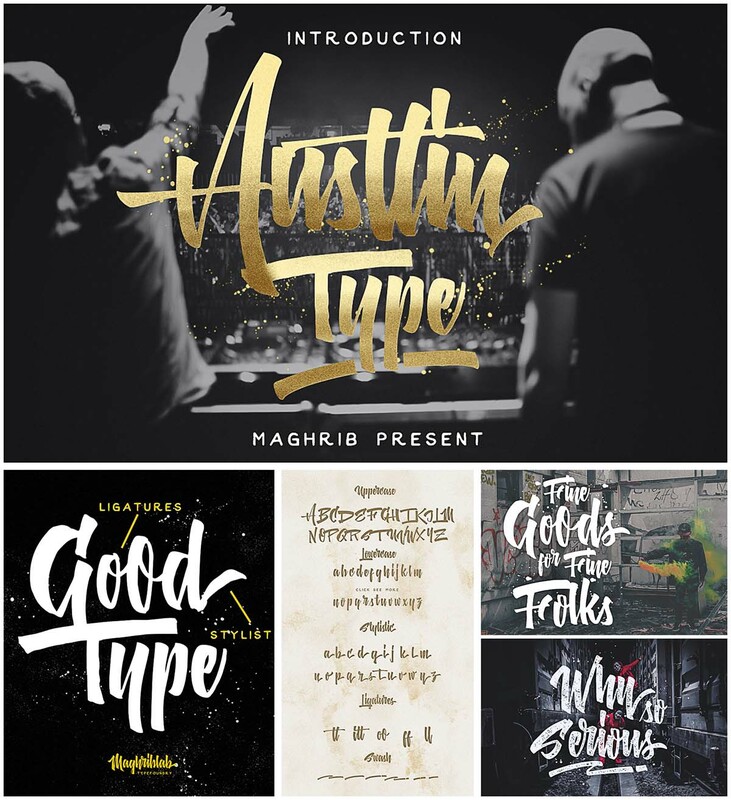 Austtin type is hand painted typeface designed to help you create the look of stunning custom hand-lettering. 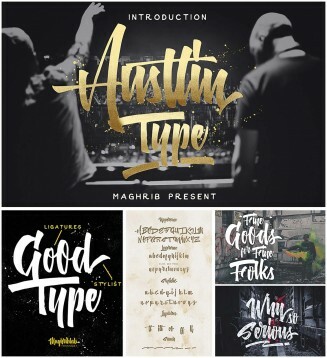 Austtin type comes with upper and lowercase characters, punctuation, numerals, and swashes. Tags: brush, font, graffiti, hand drawn, handmade, lettering, script, swash, urban.